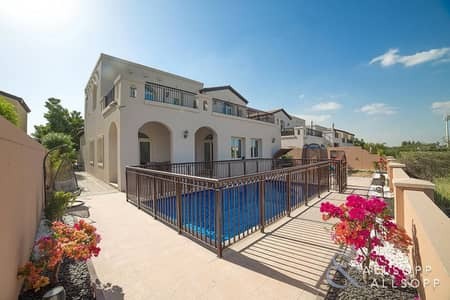 Spacious 5 Bed+Maid's villa with a private pool. 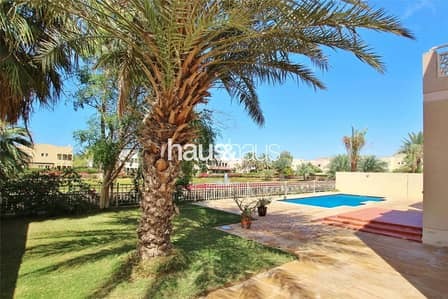 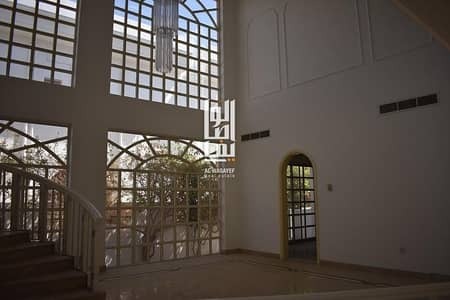 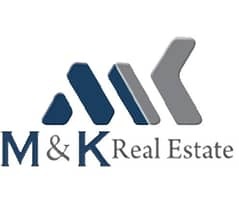 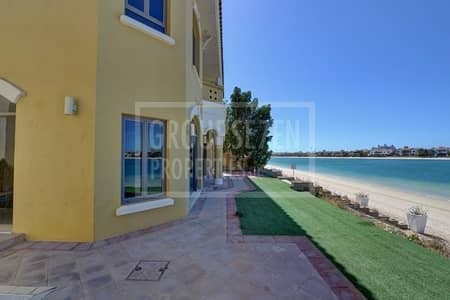 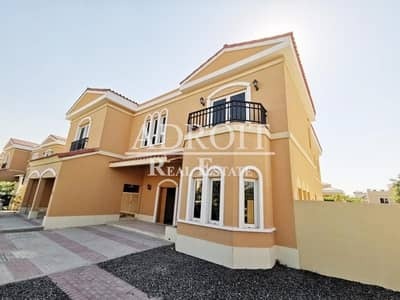 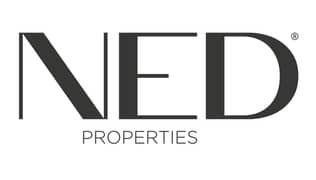 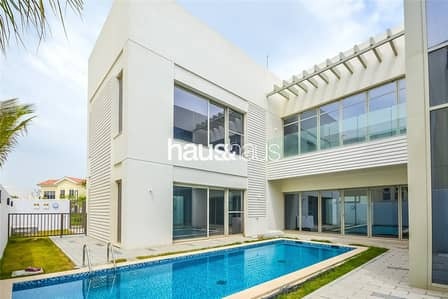 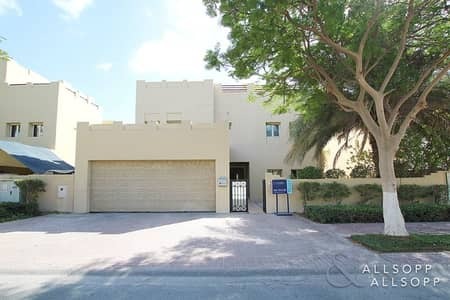 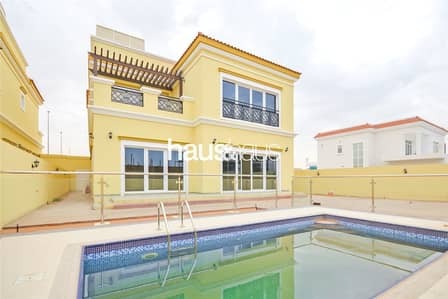 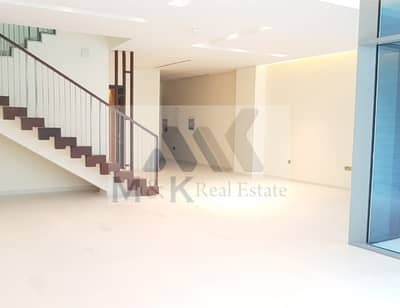 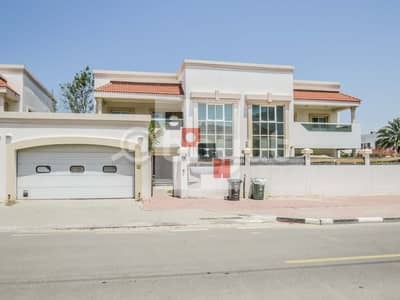 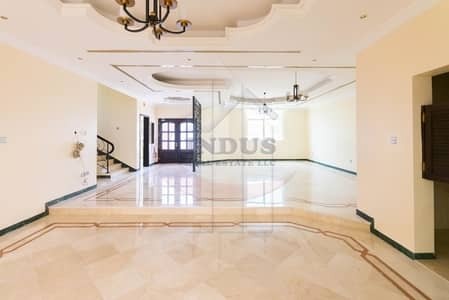 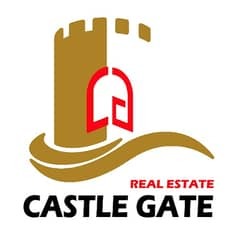 . .
Amazing 4 bedroom villa with private garden and swimming pool located in Umm Suqeim 2.